Full and half-day tours guided by professional local naturalist. 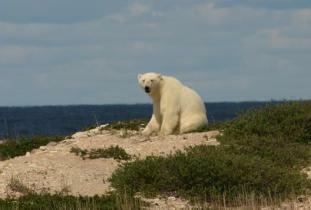 Visit boreal forest, taiga, tundra and marine ecosystems. 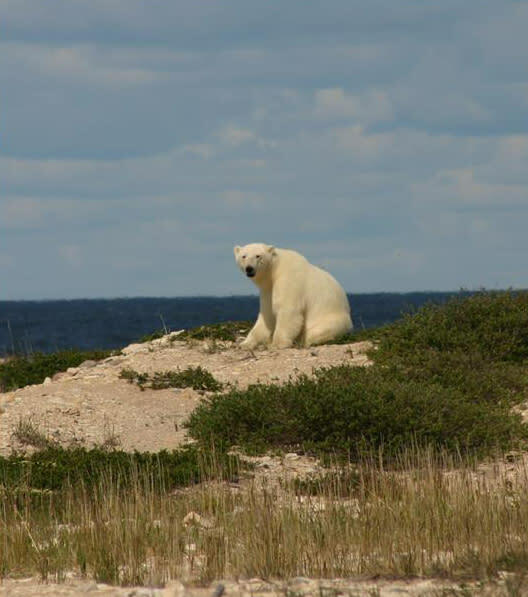 Wildlife, birding, flowers, natural history, local sites and polar bear security.